Island, oil on canvas 40 x 50 cm, 2012. 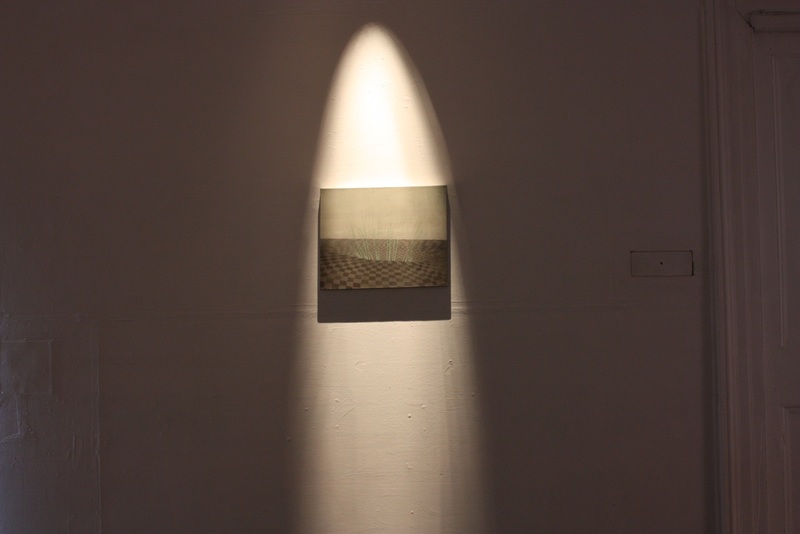 Intelligence grid,40 x 50 cm, oil on canvas, 2010, West Cork Arts Centre 2012. 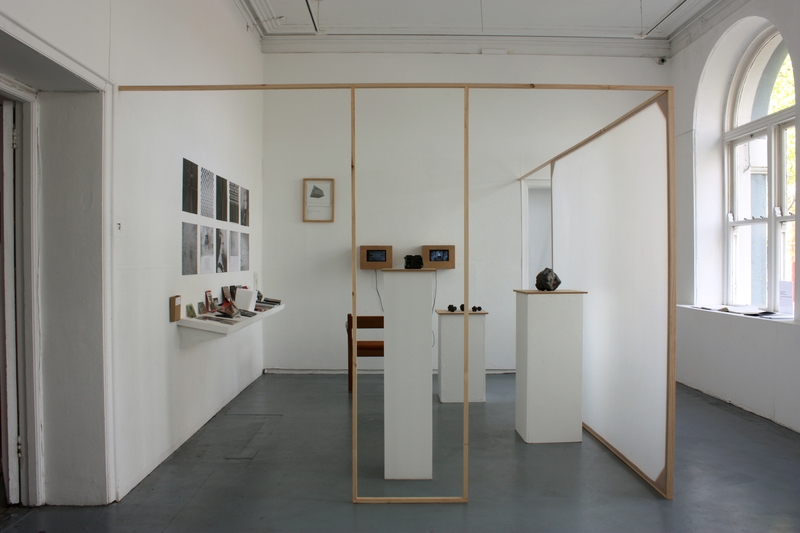 Detail,No easy flight of bird remains, Gillian lawler and mark Cullen, 2012. 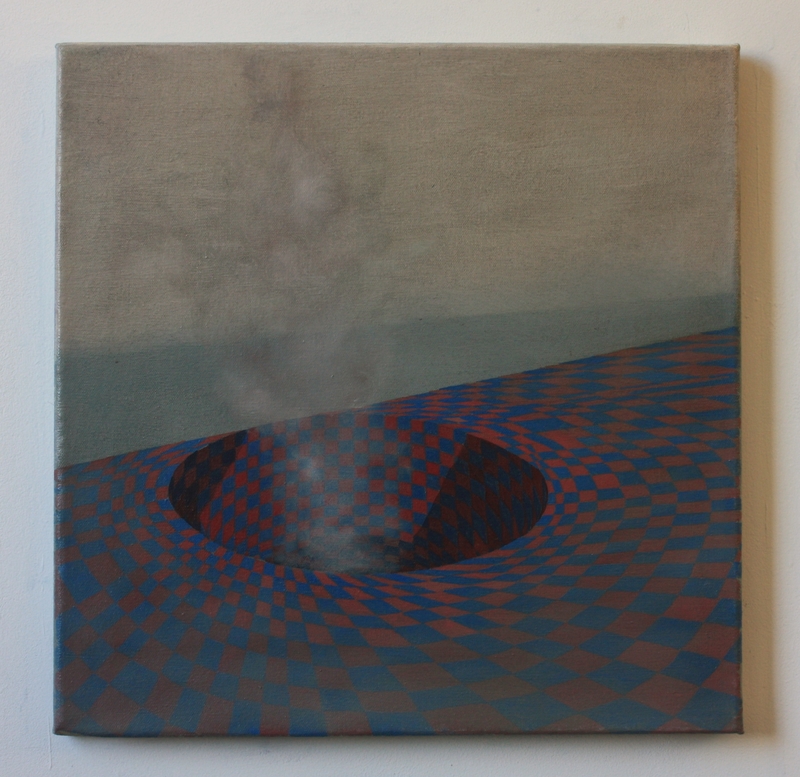 Centralia, 40 x 40 cm, oil on canvas, 2012. 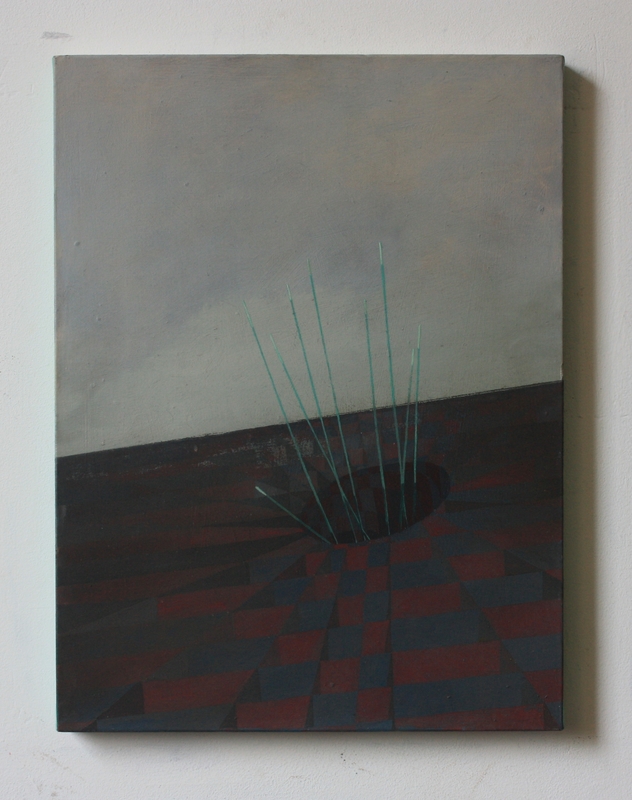 Sinkhole, 30 x 40 cm, oil on canvas, 2012. 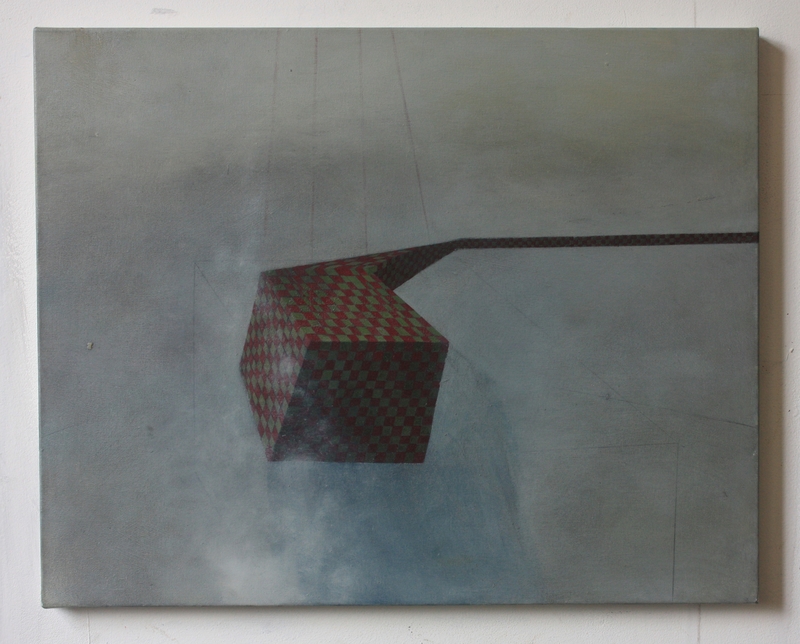 Extension, 50 x 40 cm, oil and pencil on canvas, 2012. 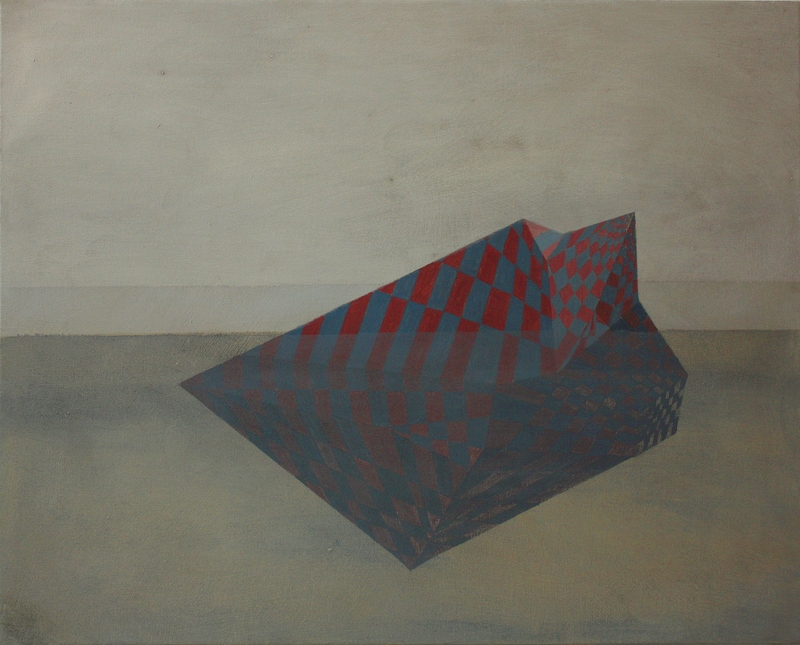 Island 2, oil on canvas, 40 x 50 cm, 2012. 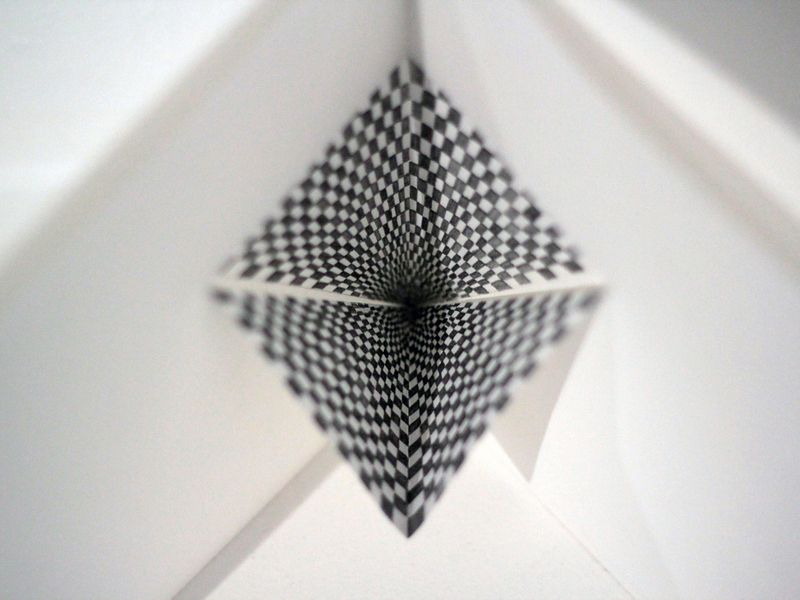 Untitled, pencil pop up drawing, 2012. 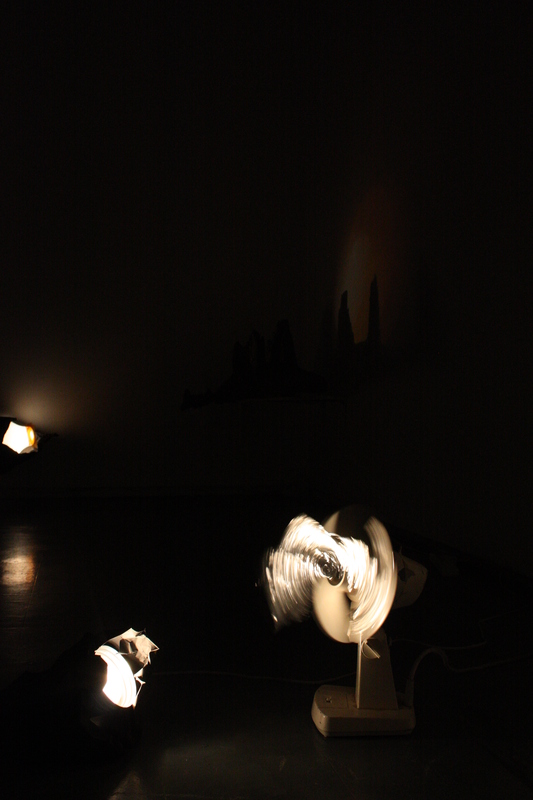 Gillian Lawler and Mark Cullen, No easy bird of flight remains, painting, fan, aluminium tape and light, 2012. 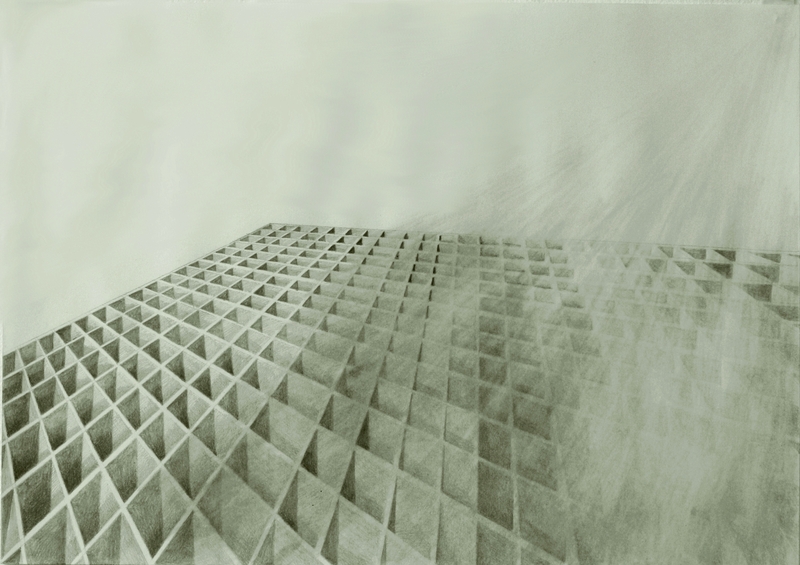 Unbuilding, pencil on paper, 70 x 50 cm, 2012. Hi Gillian! 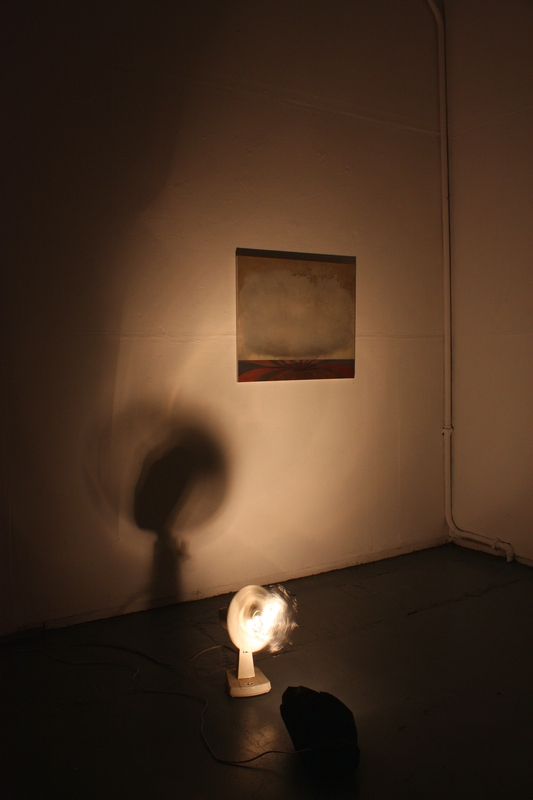 I am delighted to see you have several upcoming exhibitions. I love your work presented here especially “island”, “extension”, and “pop up drawing”.